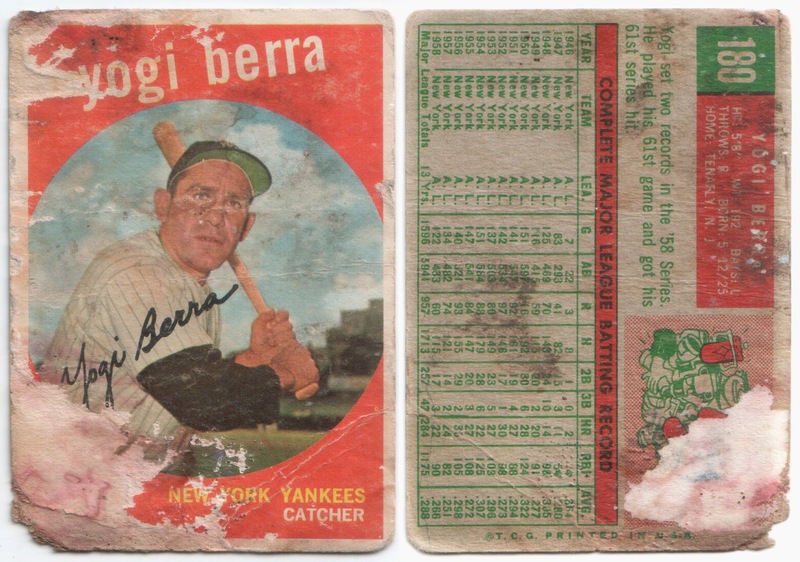 When it comes to Poor Old baseball Cards, this thing is awesome. 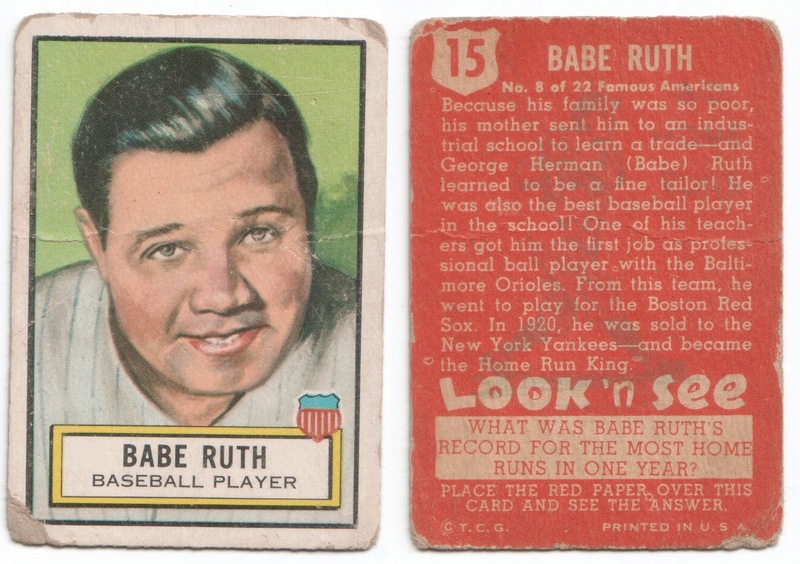 And in the baseball card world, he's king. 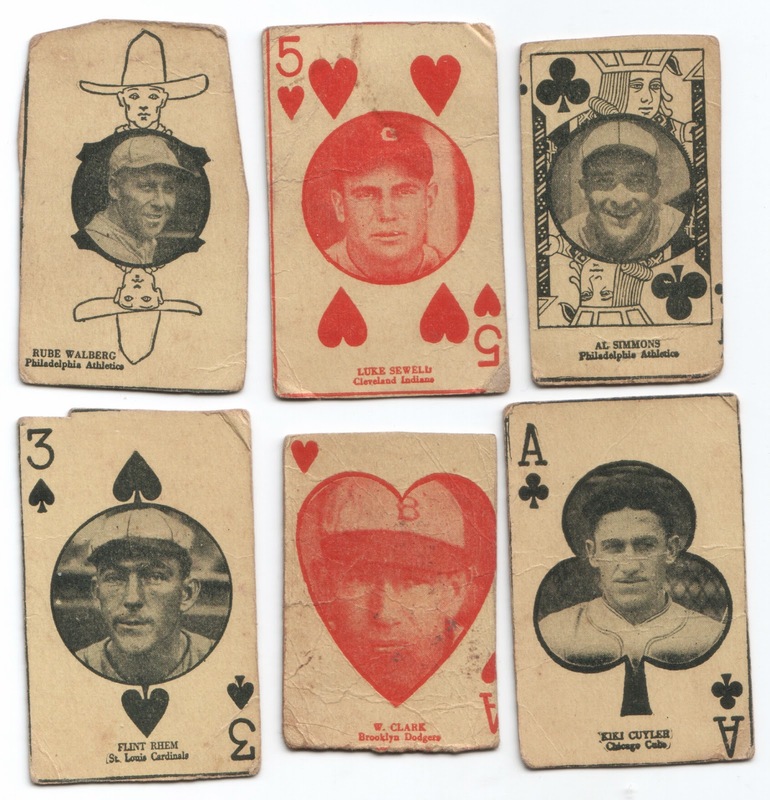 His cards are far more popular than any other player of the modern vintage era (1952-1980). Was he the greatest player of the time? Willie Mays wouldn't think so. Yet Mantle out-values Mays every time. Another thing this card has going for it is it's price. 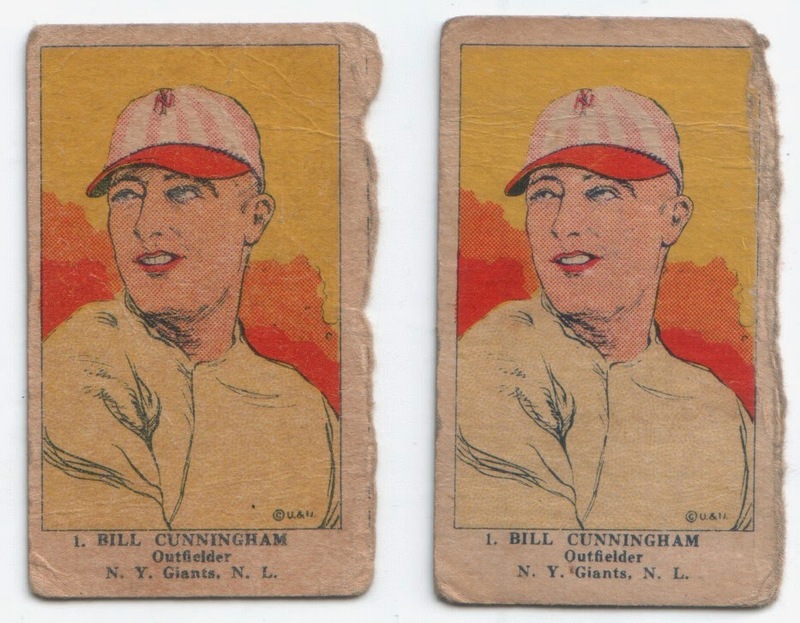 You can easily get one of these cards for under $20. Maybe even $10 if you are persistent. 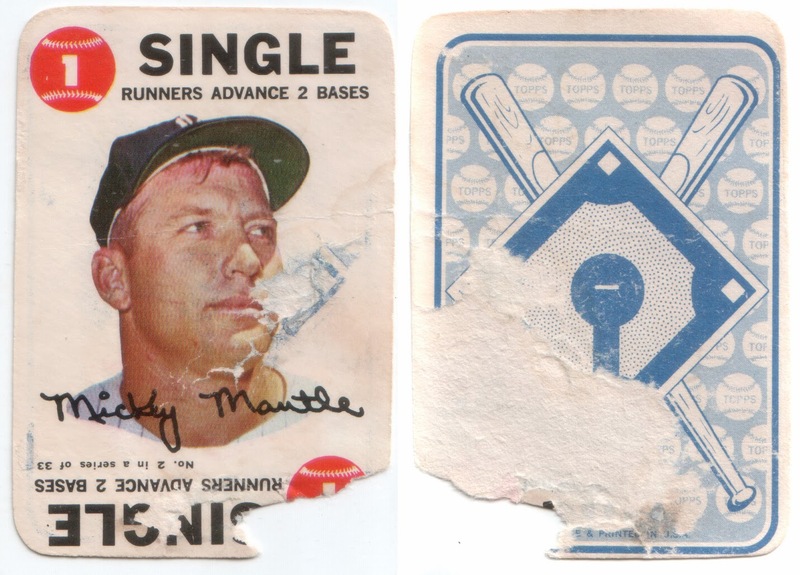 Ten dollars for an original Mickey Mantle from his playing days is a great deal, Poor Old Baseball Card or not. As a kid, I determined that the best baseball players ever were those that topped the home run list. 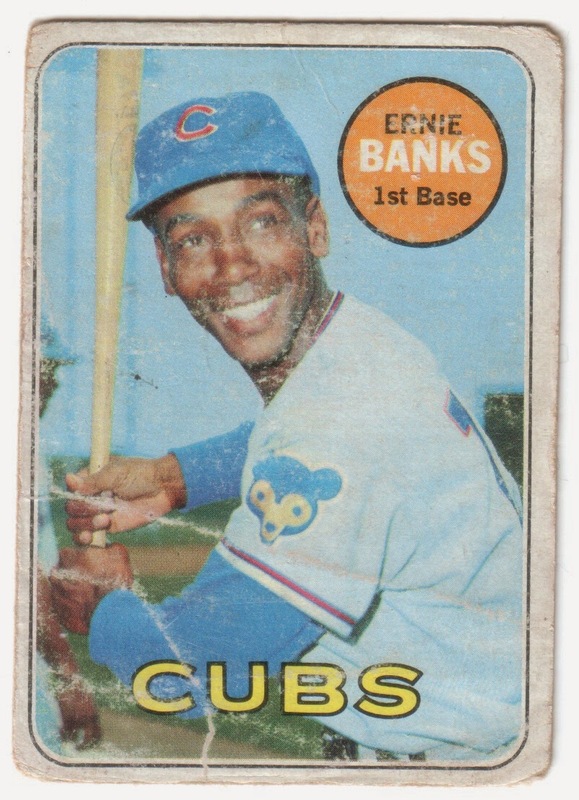 And for the longest time, Ernie Banks was near the top tied at 512 with Eddie Mathews. When I was 8, I remember being out with my dad and hearing all about Ernie Banks on the radio as he was about to be enshrined in Cooperstown. 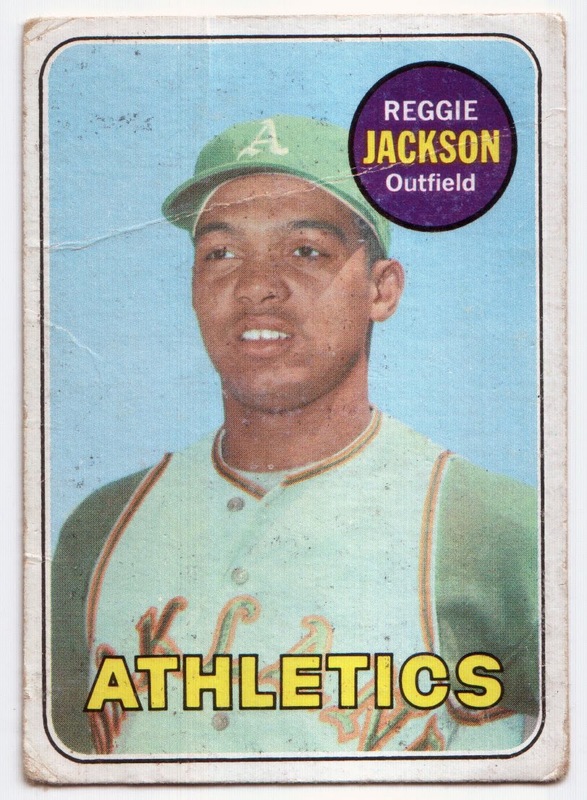 When I was barely a teen, I remember seeing one of his cards in the 25-cent bin of my local baseball card shop. I bought it. I never met Ernie Banks. 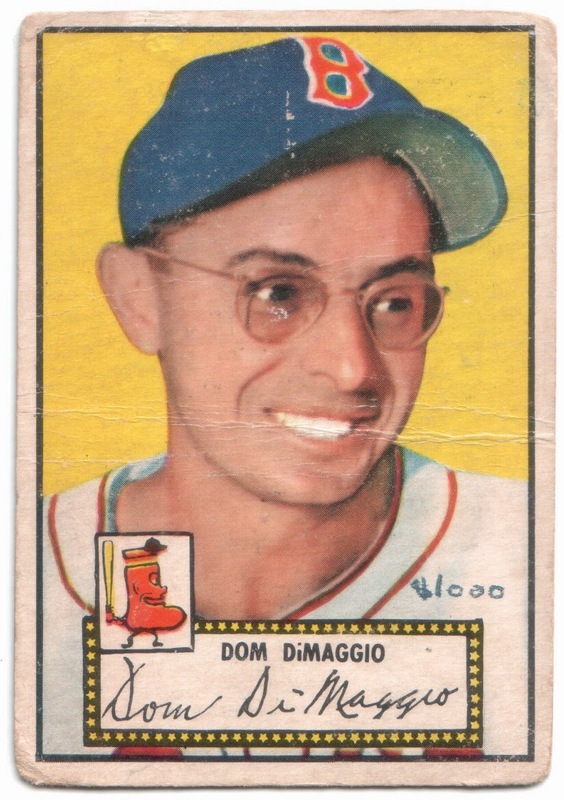 I never saw him play. But I knew that, along with being a superstar player, he was a superstar of a person: an attitude towards the game equal to his playing ability. RIP 'Mr. Cub." RIP Ernie Banks.